Tonight, ABCs new Tuesday lineup will debut, with only two shows from lat year's lineup returning, and only one retuning in its old timeslot. 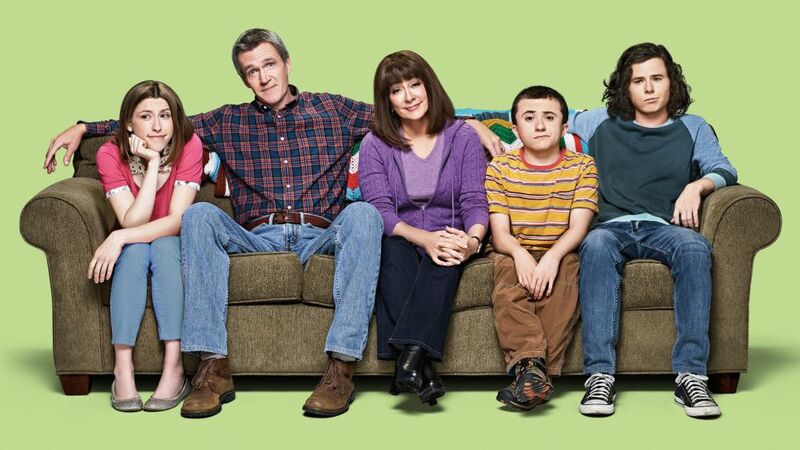 The Middle returns for its final season, while Fresh Off the Boat returns for its fourth. 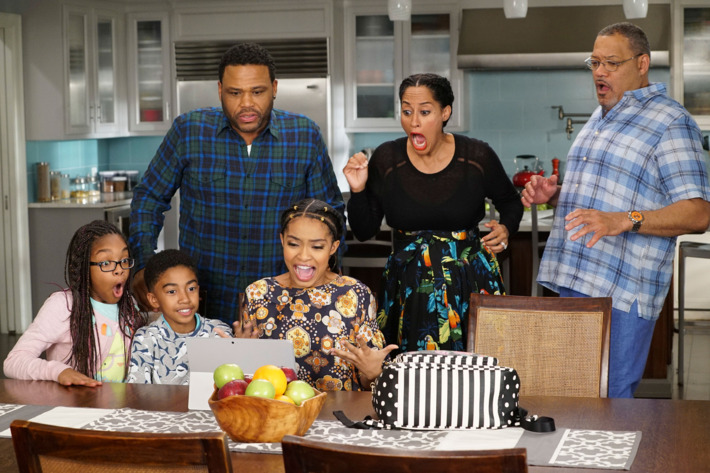 Blackish moves to a new night, leading into newbies The Mayor and Kevin (Probably) Saves the World. ABC's longest-running comedy is coming to an end this season, meaning that this is the show's final premiere. 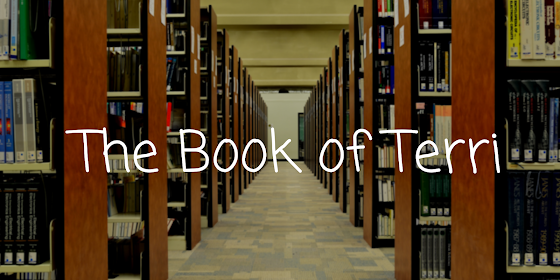 The show has been on for almost a decade, and is entering it second season on Tuesdays. The show averaged a 1.5 last season, with a 1.8 premiere and a 1.2 finale. 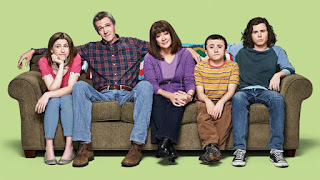 Will the Middle end up premiering on top or will it be near the bottom of its season 8 ratings? 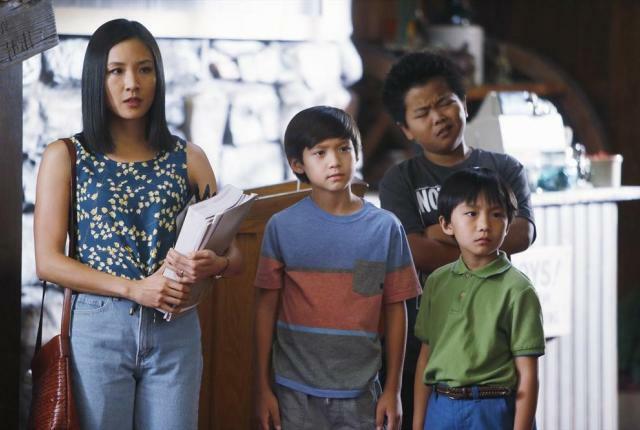 Predict the Season Premiere Ratings for "The Middle"
Last season's 9 PM occupant, Fresh Off the Boat moves its more to 8:30, where it will likely receive solid lead-in support from The Middle. The show started off at 1.6 last season and went as low as 1.0, ending with that 1.0 and. 1.17 average. The show has been the Tuesday lineup's least-promoted show, will that end up hurting it? 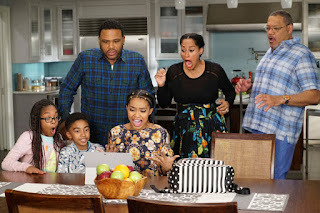 Predict the Season Premiere Ratings for "Fresh Off the Boat"
One of the night's three new occupants, Blackish moves to Tuesdays after three seasons in the cushy post-Modern Family slot. The show had a 1.51 average, slightly above Tuesday anchor the Middle's 1.5. While the show is losing its large lead-in, the alphabet network clearly still loves the show, giving it a huge push that they hope will translate to huge ratings. Will their dream come true or will Blackish fall hard on its new night? 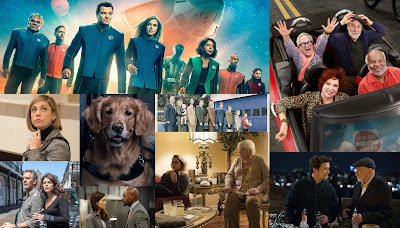 Predict the Season Premiere Ratings for "Blackish"
Tuesday's new comedy and a promotional darling, The Mayor is an off-brand pick for ABC. 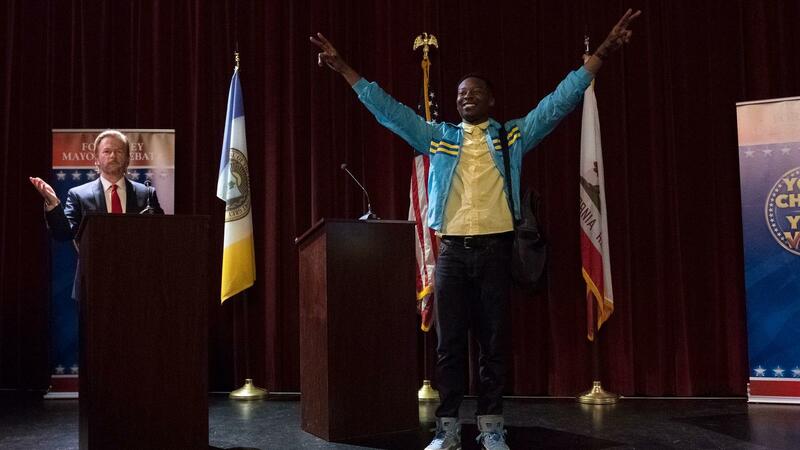 The show isn't the traditional family comedy that ABC goes for, as it focuses on a rapper that, well, becomes mayor. 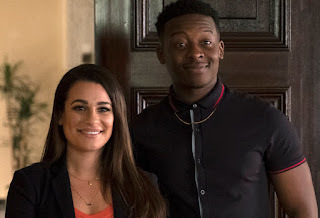 It stars Brandon Micheal Hall and Lea Michele, and is ABC's sole new comedy. Will ABC get an off-brand comedy success for a change or will the Mayor flop like most of the others? 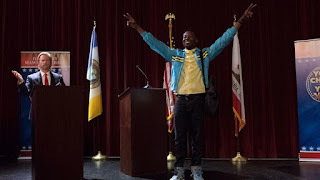 Predict the Series Premiere Ratings for "The Mayor"
ABC's new comedy-drama series is airing in a timeslot that is seemingly cursed. Most shows that have aired there recently have flopped, with last year's SHIELD pulling a low average that was still enough to get another season. 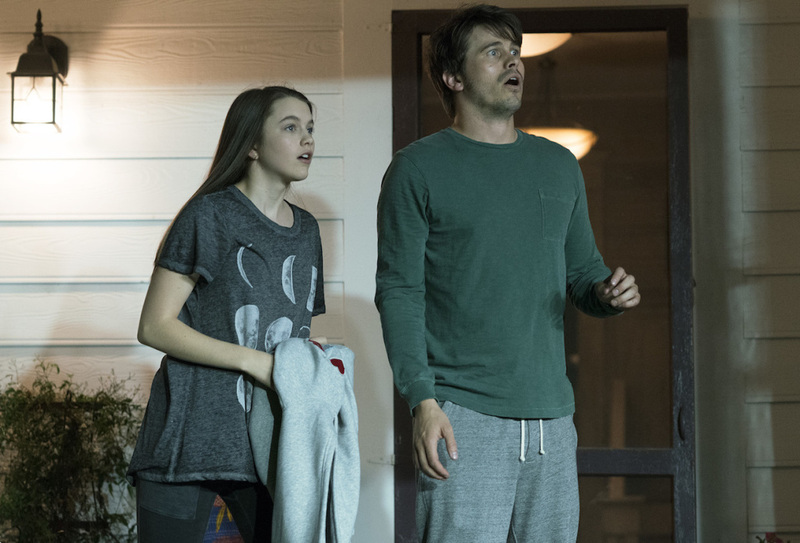 Will the Jason Ritter-led series flop or will it end up surprising by actually doing well? Predict the Series Premiere Ratings for "Kevin (Probably)"